LIV Sotheby’s International Realty releases their Q1 micro market reports (MMR), indicating that Denver, Boulder, and resort area real estate markets continued to demonstrate growth for the first quarter of 2018. The MMR compares 2018 Q1 statistics (January through March), to that of 2017, for single family homes and attached dwellings for the residential areas the brokerage services. The report indicated that the Denver Metro and Boulder market are performing especially well as we enter the Spring selling season. New listings to the market remained the same year-over year in Q1 2018, with the inventory of available listings remaining very low. Part of the long-term, low-inventory problem, is the limited number of completed new construction projects. This imbalance of supply versus demand has created the rapid gains in value enjoyed by homeowners, but has also made choices and affordability a challenge for buyers. This trend exemplifies the classic, “seller’s market”, with average days on the market seeing a 6.7% decrease, to just 28 days, and a sold-price to list-price ratio of 99.4% in Denver Metro. The average price of single family homes within the City of Denver rose 13.2%, resulting in an average price of $543,901. Within Denver Metro, the average price of single family homes rose 9.7%, an average price of $499,297. The average price of attached residential properties (condos, duplexes, and townhomes) within the City of Denver rose 14.1%, resulting in an average price of $423,926. Within Denver Metro, attached residential properties were up 14.2% with an average price of $343,622. The Boulder real estate market remains one of the most robust in the state. The number of new listings decreased 9.3%, while the number of listings sold increased 6.5%, only adding to the recent inventory shortage. Demand remains strong, fueling the continued rise of prices, and a very competitive seller’s market. The average home price of Boulder County single family homes and condos rose by a staggering 15.2%, resulting in an average home price of $661,308. Overall, the total dollar volume sold increased by 22.7%. The Vail Valley luxury housing market delivered positive results in January through March 2018, as many domestic and international buyers continued to invest in Vail Valley real estate, based on their confidence in the local economy. In Eagle County (Edwards, Vail, Beaver Creek) the average home price rose by 2.4%, while the average price for single family homes in Beaver Creek led the market with a 26.4% increase compared to that of 2017. Summit County (Breckenridge, Keystone, Copper) demonstrated signs of a healthy balance as the number of single family homes sold remained the same year-over-year, holding at 88. Days on market dropped a significant 31.8% year-over-year, from 85 days in 2017, to just 58 days in 2018 – an excellent time frame in a resort market, where homes typically stay on the market longer. 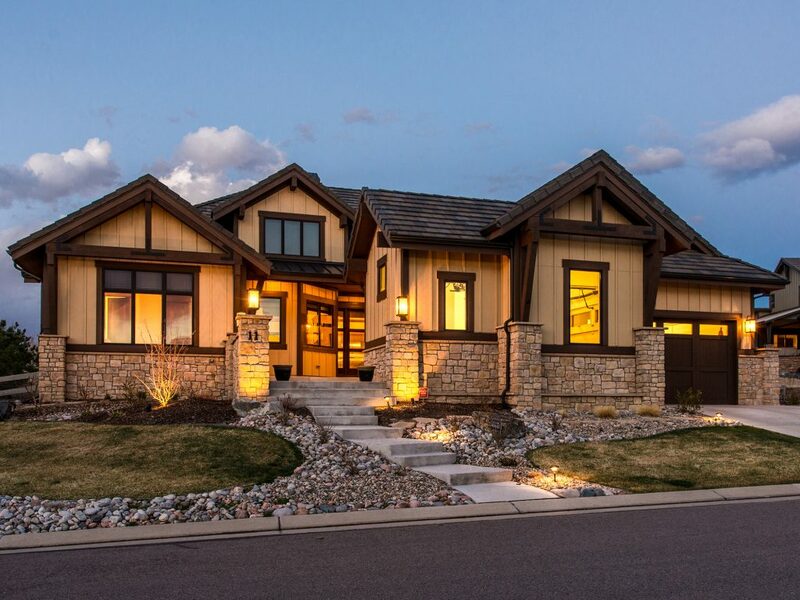 With Denver Metro, Boulder, and Colorado’s resort markets performing at especially high levels, the value of having a seasoned professional advocating on a buyer or seller’s behalf has never been more important to be successful as we enter the Spring selling season. LIV Sotheby’s International Realty compiles monthly, quarterly and year-end reports to help consumers make better real estate decisions, whether purchasing or selling a home. Reports for Denver Metro, South Metro, West Metro, Boulder, Foothills, Summit County and Vail Valley can be accessed at www.coloradomarketreports.com. For more information, contact Kristen Muller, Senior Vice President, Marketing & Communications, LIV Sotheby’s International Realty at 303.629.8102. To service all your real estate needs visit www.livsothebysrealty.com.